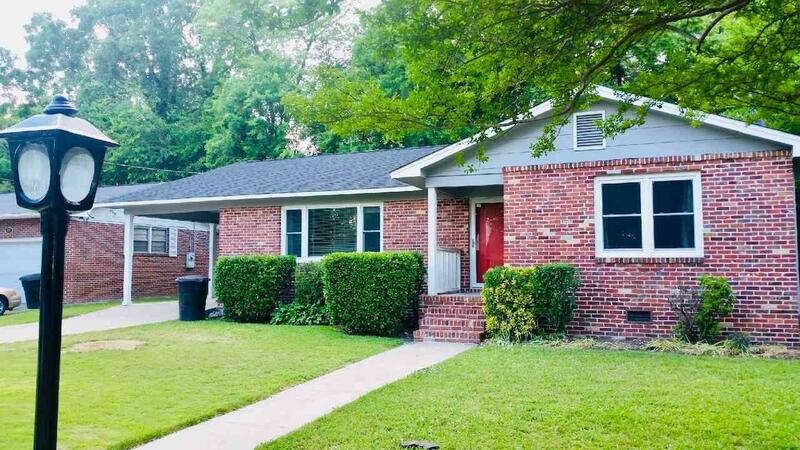 Charming 3 bedroom, 2 bath, well-maintained home in the heart of downtown Gadsden. Large kitchen with hardwood flooring, stainless steel appliances with attached den/office area. French doors with built in blinds lead to a fenced in backyard with patio for grilling, storage building, and additional room off the main house, possible "man-cave" or "she-shed"! 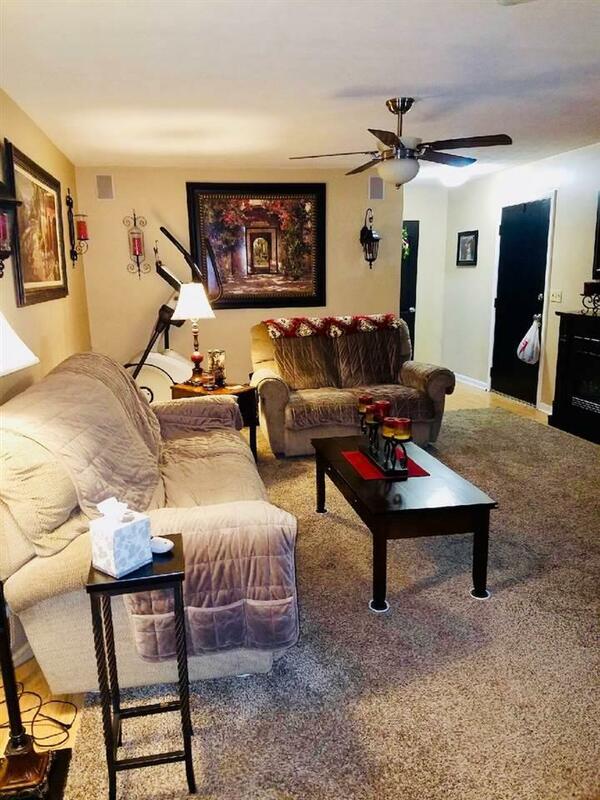 Large den with dual ceiling fans and fantastic picture window with hardwood floors. Sizable dining room. 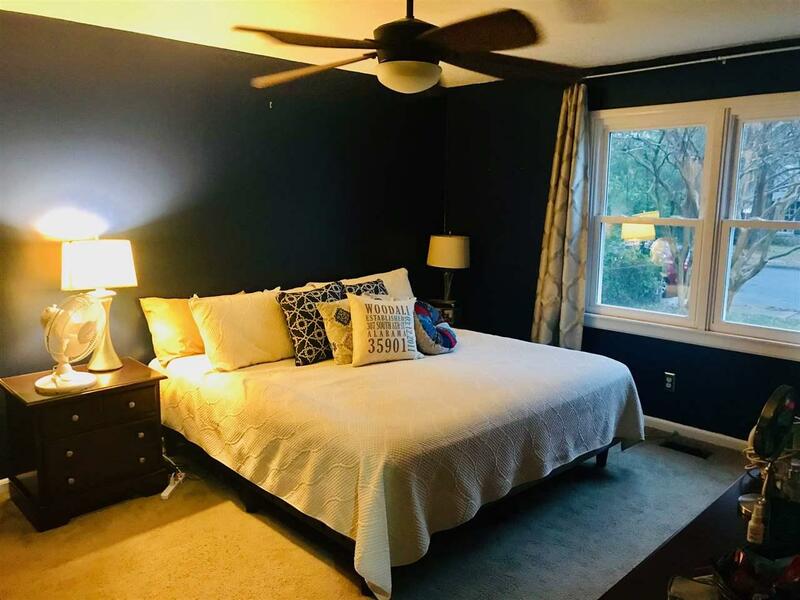 Large Master bedroom, with updated tile master bath. 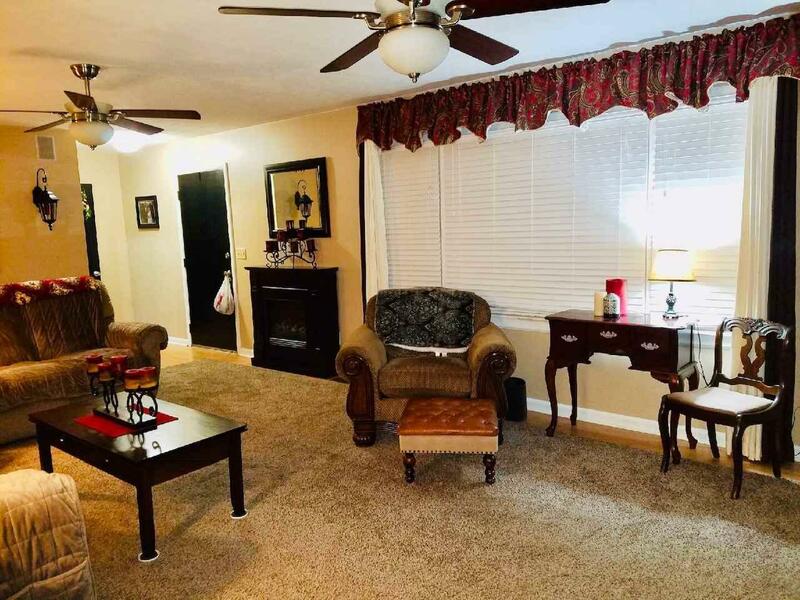 Carpeted hallway with wall to wall storage, this is a must see house that won't last long!